I was approached in January by Justin Koullapis – Technical Editor of the BHI“s Horological Journal (he also happens to be a partner at The Watch Club off Bond Street). Justin asked whether I”d like to give a short talk at the Collectable & Vintage Wristwatch Forum in May. The talk is entitled Infernal Devices: Steampunk and the Recycling of Horology, and will hopefully be of some interest to a few of you. 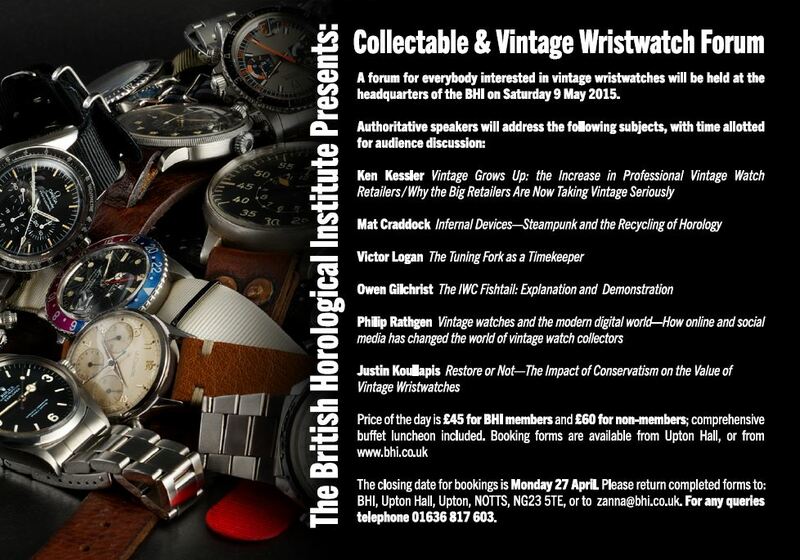 The event is to casino online be held on May 9th, 2015 at Upton Hall in Nottinghamshire and also includes talks from the ever-excellent Ken Kessler (Ken has forgotten more about vintage watches than you or I will ever know), Justin himself, Victor Logan, Owen Gilchrist and Philip Rathgen. I expect that the 35-40 minutes will be filled with interesting-yet-useless trivia, random observations of the most banal kind, and other items befitting the title. 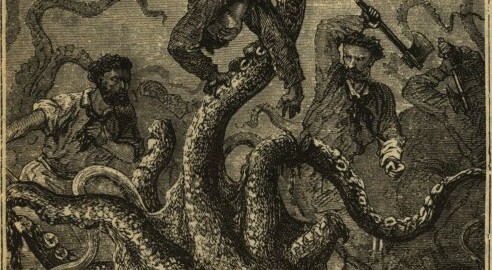 Steampunk is a topic close to my heart, and I hope the talk will contain at least passing reference to the works of Vianney Halter, William Gibson / Bruce Sterling, Max Busser & Friends, Haruo Suekichi, Struthers London, K. W. Jeter, Robert Loomes and Thomas Prescher, as well as many others. Aside from steampunk, the talk is also likely to discuss the destruction of watch movements when cases are melted down for gold. The information isn”t easy to find, so if anyone has any leads, please do get in touch.